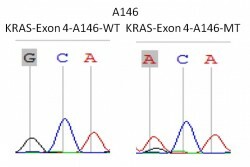 KRAS (Kirsten rat sarcoma-2 viral (v-Ki-ras2) oncogene homolog) encodes a small GTPase protein that functions downstream of EGFR-induced cell signaling and participates in the activation of important oncogenic signaling pathways. 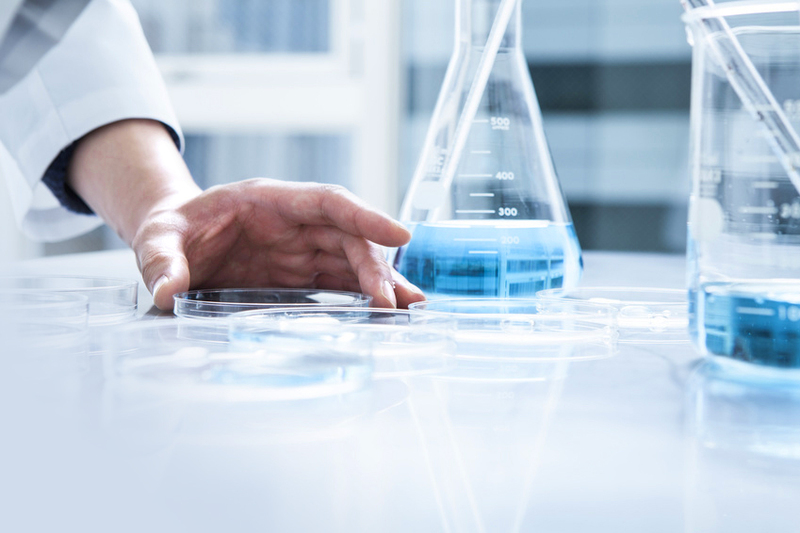 Anti-EGFR antibodies will not be effective in patients with metastatic CRC (mCRC) with a KRAS mutation. 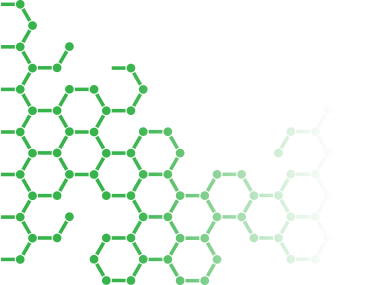 If a KRAS mutation in codon 12 or 13 is detected, patients with mCRC should not receive anti-EGFR antibody therapy as part of their treatment. KRAS mutation status has emerged as an important predictive marker for anti-EGFR therapy in patients with mCRC. 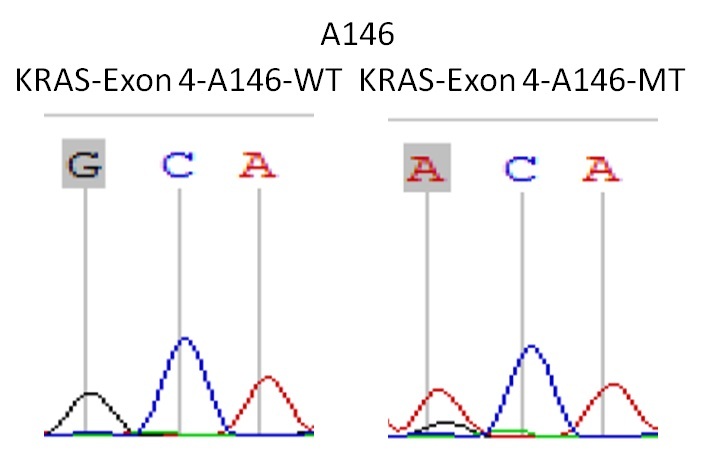 KRAS exon 4 primer set (B) have the function to enrich mutation type of KRAS gene and allows to detect target codons A146 on DNA samples.